Journalism students tell the stories that represent the diverse voices of the multicultural and multinational Philadelphia neighborhoods in a form of hyper-local coverage. Click here for more information. 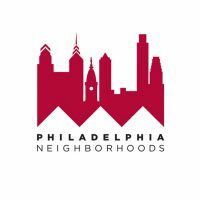 This half-hour program picks up where PhiladelphiaNeighborhoods.com leaves off, going beyond the headlines and into the streets of the city. Hosted by Veronica DeKett and Chris Mastrobuono, stories include the revitalization of North Philadelphia, fall festivities in the city, a Germantown woman’s budding fashion business, efforts to curb crime and violence in Strawberry Mansion, and more.